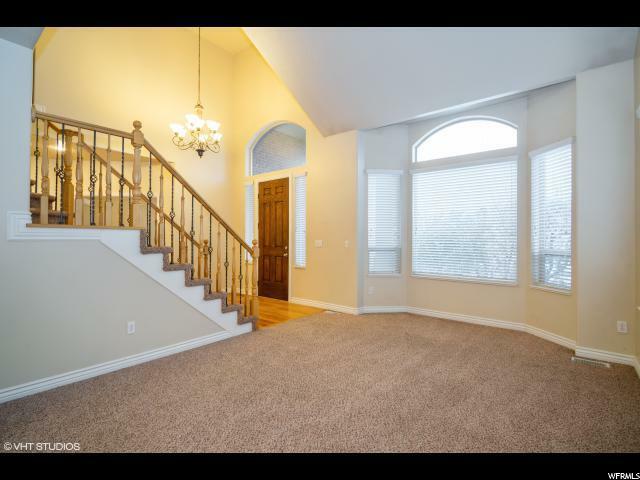 Beautiful South Jordan family home located in an excellent neighborhood near the District shopping center. 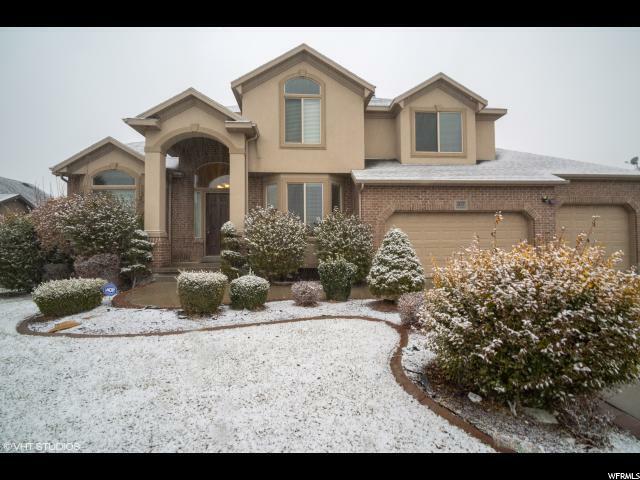 This 2 Story spacious home has 5bdrms, 3 1/2 bath, with formal dinning and living room and office/den, it features a gorgeous kitchen with Corian counter tops, large island, dual ovens, with hardwood floors. 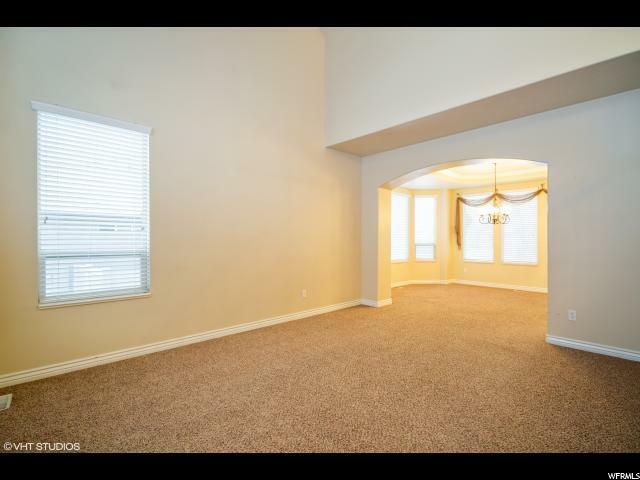 Large master suite with vaulted ceilings, separate shower and tub, and two large walk in closets! R.V. pad, 6 Parking spaces, 3 car garage. 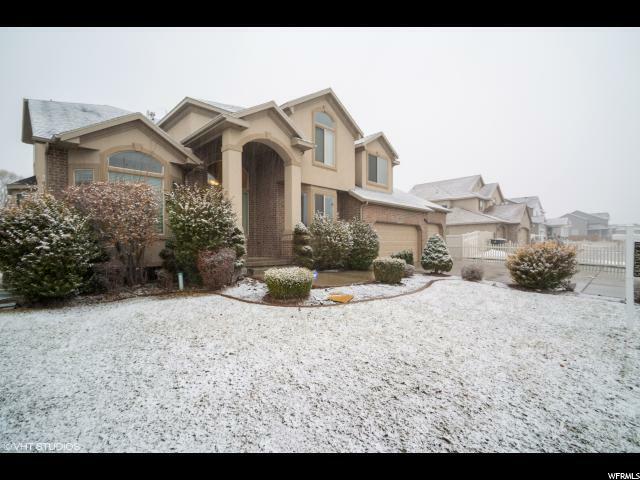 Large covered deck, great for entertaining. Call for a showing.